An ideal accessory for work and leisure finished in luxurious twill and leather. 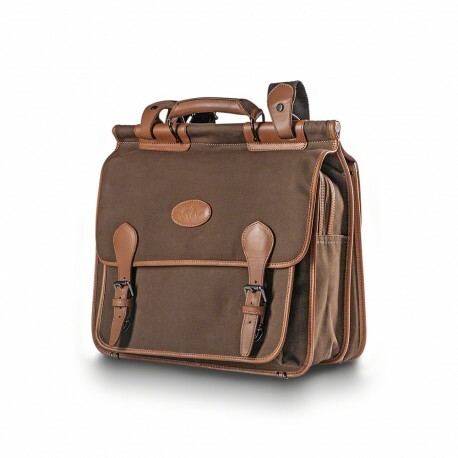 Your paperwork, devices and accessories will always be at hand in its spacious compartments. A leather handle and shoulder strap make it easy to carry. The leather button with the embossed Blaser logo on the front is a beautiful detail.